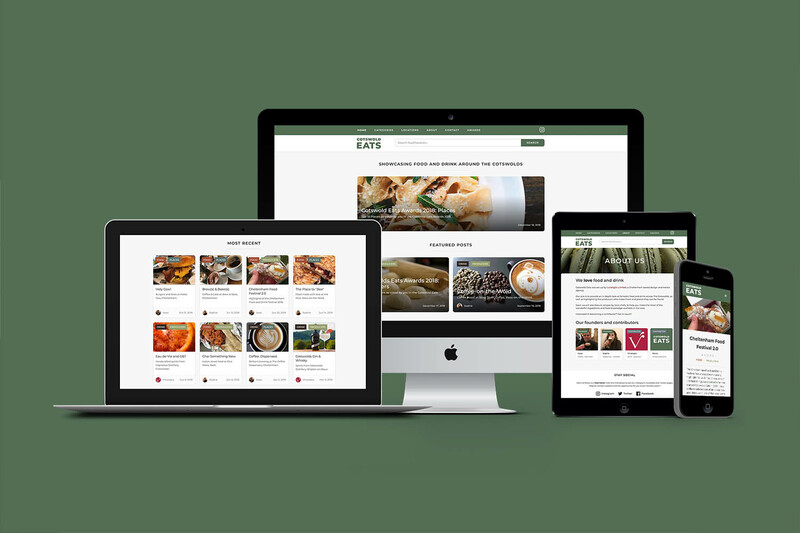 Cotswold Eats is a brand built to showcase food and drink in and around the Cotswolds. It serves as a promotional tool for the businesses featured and helps encourage the audience to shop/eat/drink local and independent. Based around 'the big 3' social media platforms, with an accessible and responsive website dedicated to articles and in-depth content. 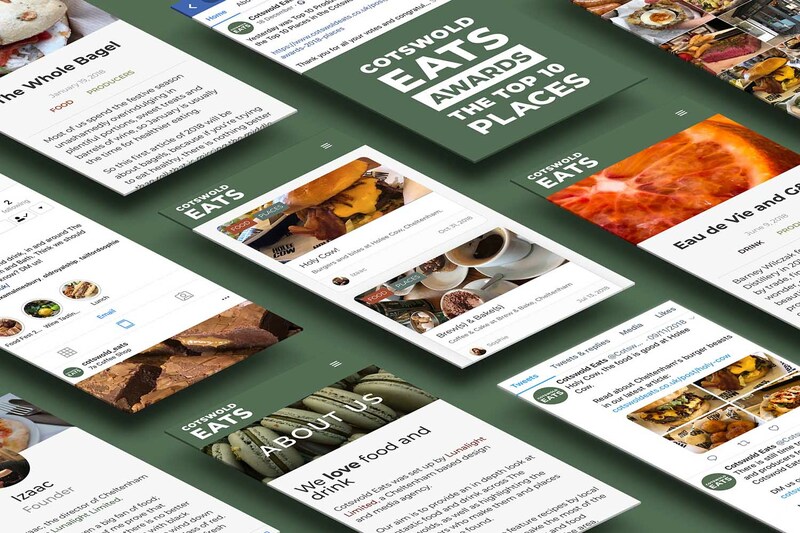 Cotswold Eats was designed and created by our team at Lunalight Limited, it is also ran by us with some article contributions from other sources.